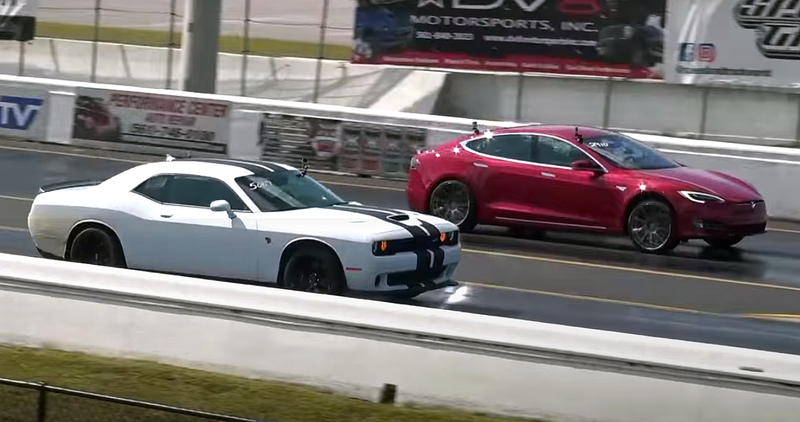 Dodge Challenger Demon vs Tesla S P100D - Street Race! 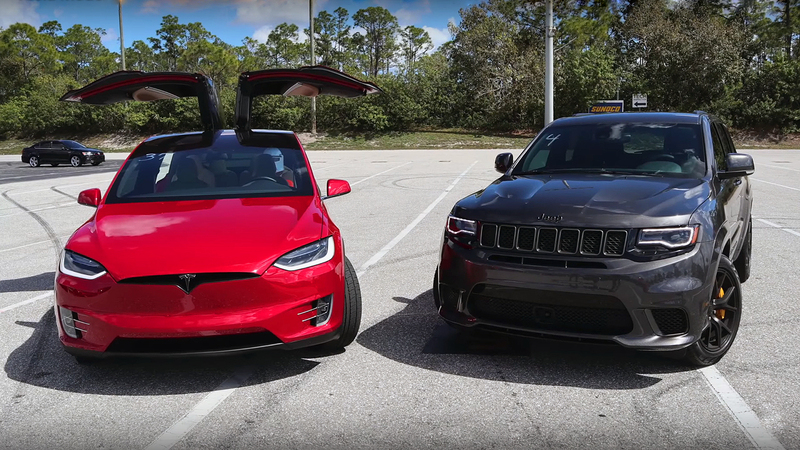 Dodge Challenger Demon vs Tesla S P100D – Street Race! This is what we have all expected, a race between the fastest cars nowadays, Demon vs Tesla. The only difference between these two cars is the engine and the Driveline. As we know, the Demon is rear wheel drive only, while the Tesla is all wheel drive. 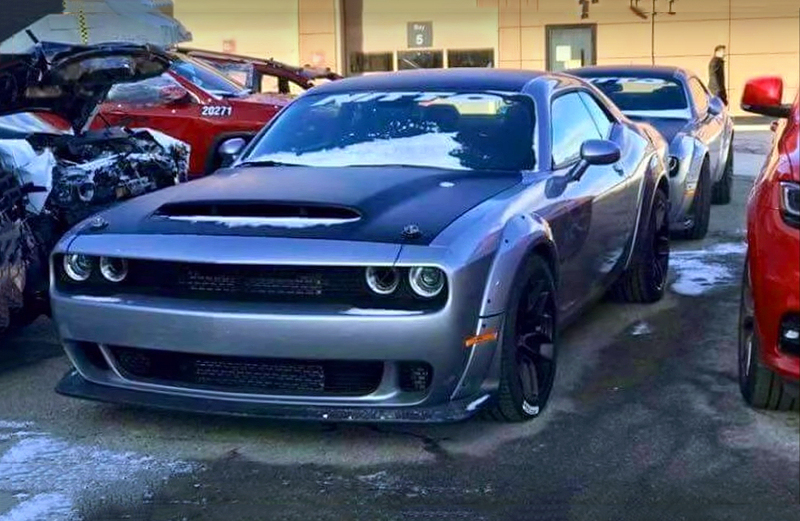 The most powerful muscle car ever produced, the 2018 Dodge Challenger SRT Demon is with an internal combustion engine, Supercharged Chrysler’s 6.2 liter or 370 cubic-inch SRT HEMI Demon small-block V8 engine, rated at 840 horsepower and 770 lb. -ft. of torque. ﻿ The 2017 Tesla S P100D Ludicrous+, it is powered by a Dual AC induction Electric Motors with all-wheel-drive system. It is producing 259 horsepower up front, 503 horsepower at the rear wheels, or 680 horsepower combined. In addition, 277 lb.-ft. up front and 525 lb.-ft. on the rear wheels, or together they produce 791 lb.-ft. on all four wheels. The question is, is this race really transparent? Because this race shows, that the Demon is not using his full potential of all 840hp, and also is using a Hoosier drag radials which on tarmac they are completely useless. Tell us what you thing in the comment section below! 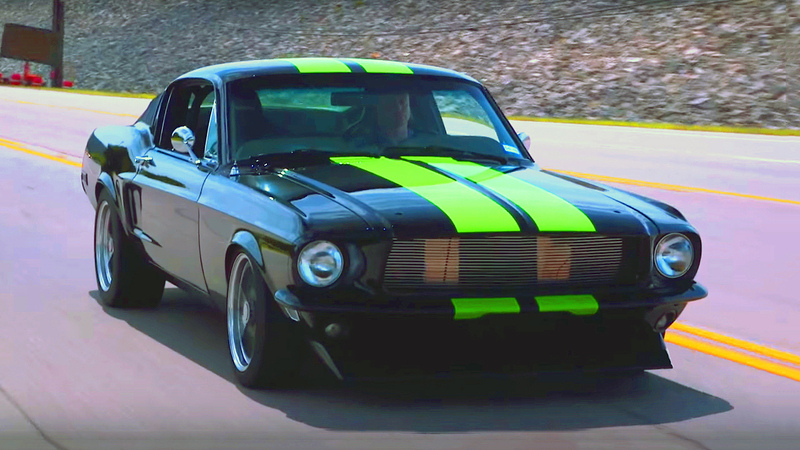 you might be right, but also they have lots of horsepower, which also makes the muscle horsepower cars ….